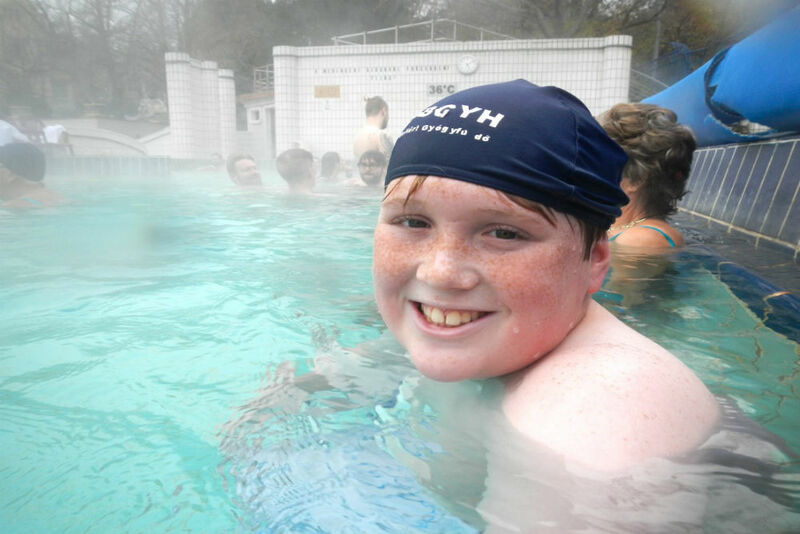 Charlie enjoying the steamy outdoor pool at the Gellert Baths in Budapest on our Danube river cruise. 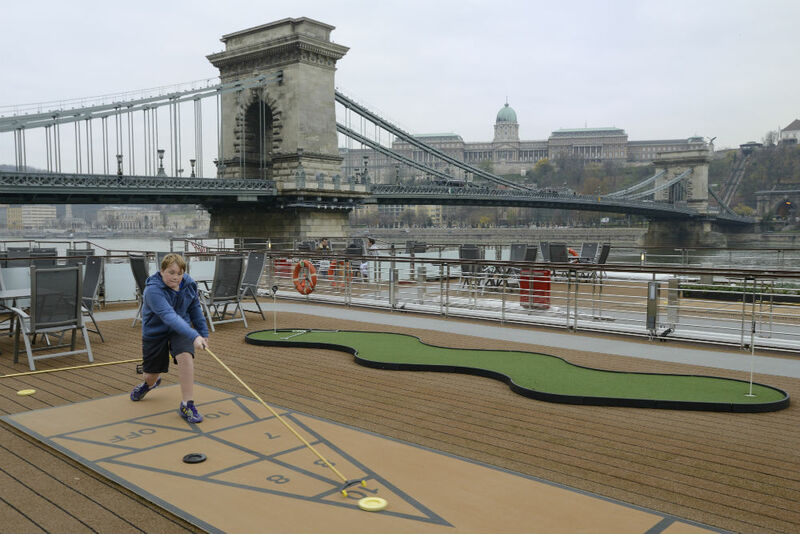 Note from Wendy: River cruises are not known for being kid-friendly. Ships are small, with no space to run; there are no children’s facilities or eateries; and there are rarely other kids onboard. 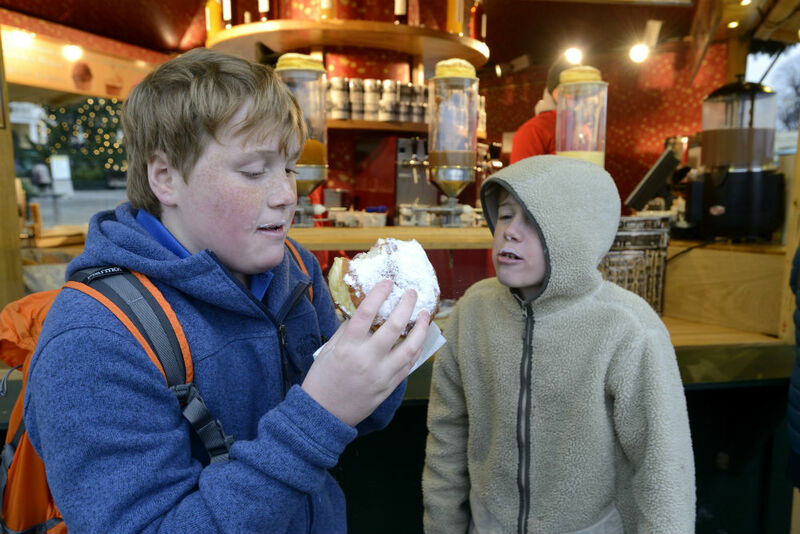 But my 10- and 12-year-old sons loved their Danube cruise on Viking River Cruises’ Viking Alsvin. 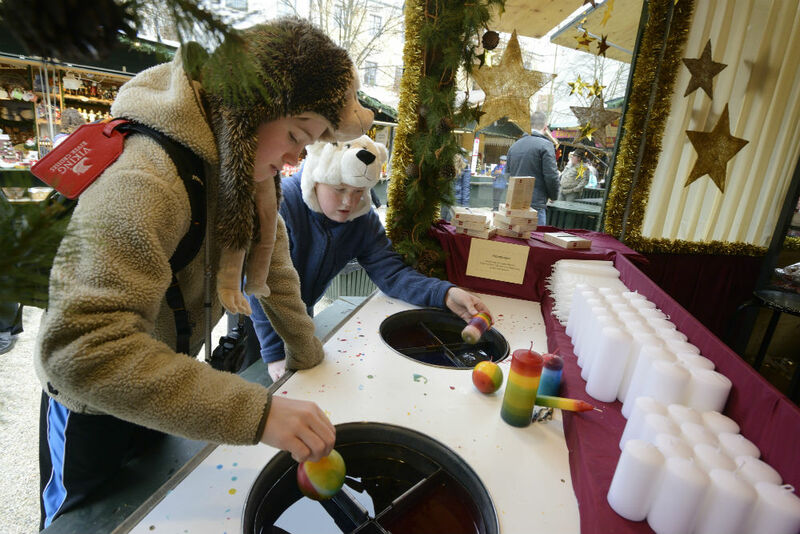 We sailed over the Thanksgiving school break, which worked well because the kids didn’t miss too much school and most Christmas Markets were open. 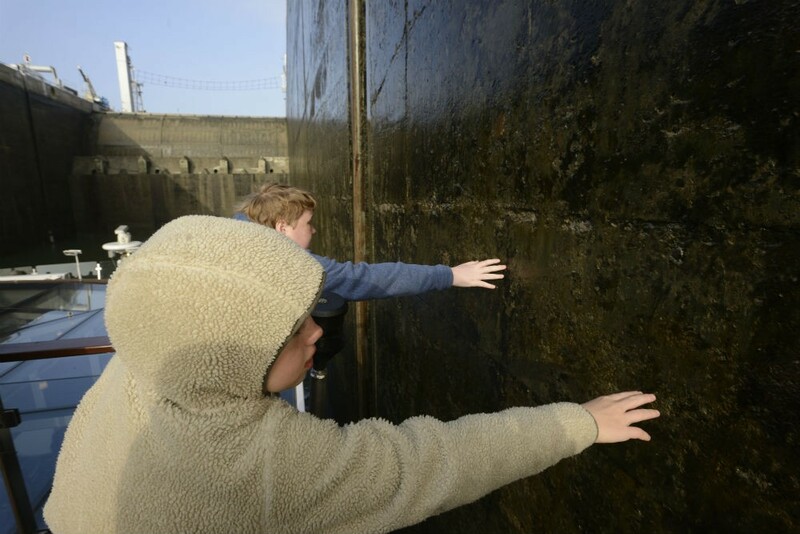 The trip was fun, educational, and logistically a breeze, so I asked my older son, Charlie, to share his advice for parents who might be wondering whether they should take their kids on a river cruise. 1. Get a ship that’s almost always in port. We spent every day—and almost every night—walking around a new port. The ship served mainly as just our overnight hotel, so we never felt like we were stuck on it. We walked all day. This is Passau, Germany. And we walked all night. This is Budapest’s castle. Mom made sure we returned to the ship exhausted. 2. Get an interesting observation deck. 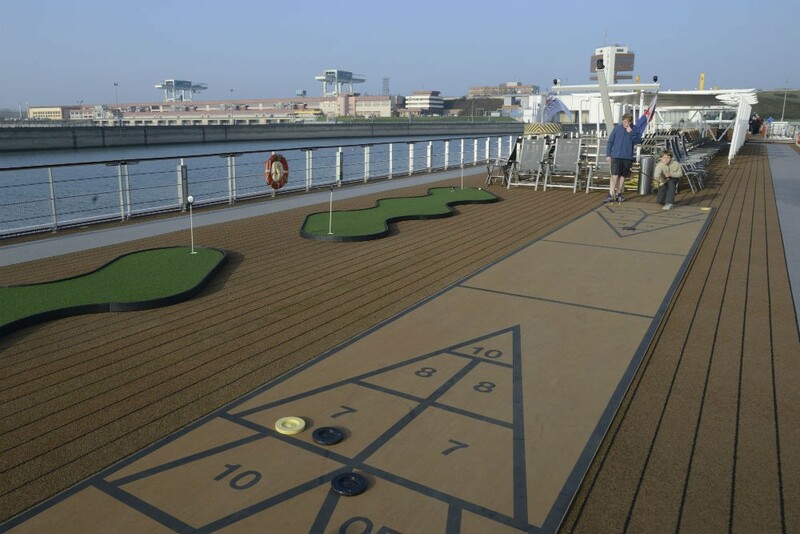 We had shuffleboard on the observation deck, so we made a series out of it. Every day was a game, and whoever won the most games would win, so we were motivated to play every day. And while we played we could see views of the ports we were in. Those are locks between Budapest and Bratislava. 3. Check out the locks. 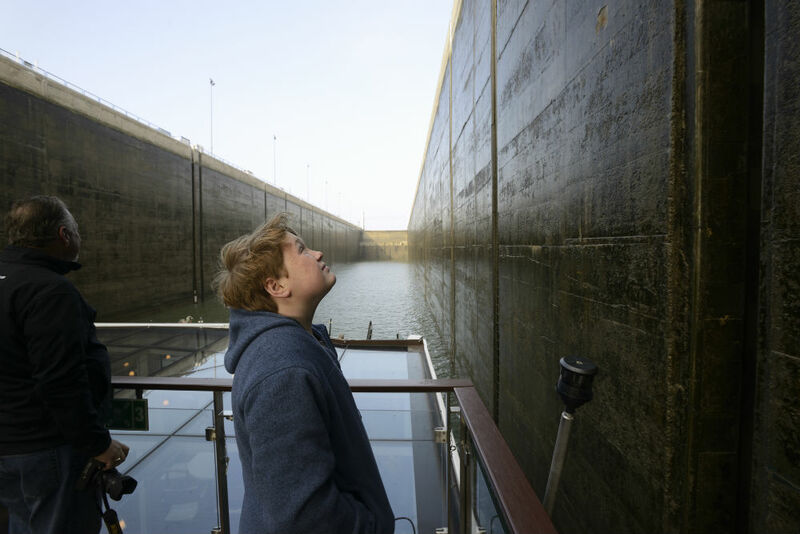 Try to be up on the observation deck when going through locks because it’s interesting to see how they work. 4. Find playgrounds in port. European countries tend to have more exotic things in their playgrounds, and your kids likely will be wowed. The playground had a ropes course. 5. Don’t go around with the group from the ship. They go too slowly for kids and are not interested in the same things you are. It was easy to get around on our own on foot or by subway. 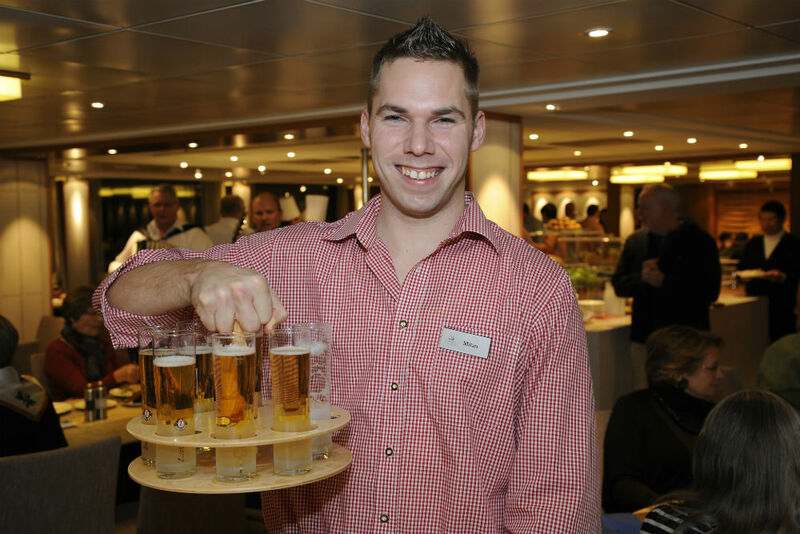 On the ships’ tours they don’t dip candles. And they don’t ride ferris wheels. 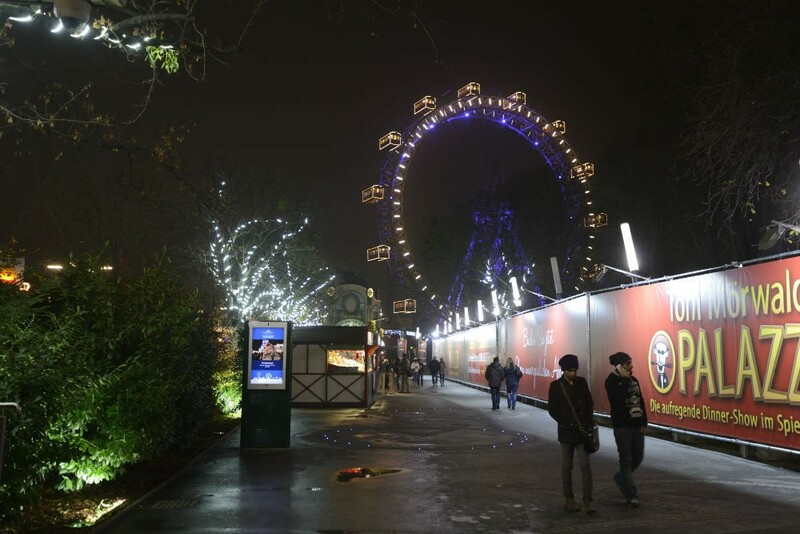 That’s Vienna’s Riesenrad. And they don’t go swimming at the Gellert Baths. This is the outdoor pool. The ship’s concierge arranged kid-friendly experiences for us too. 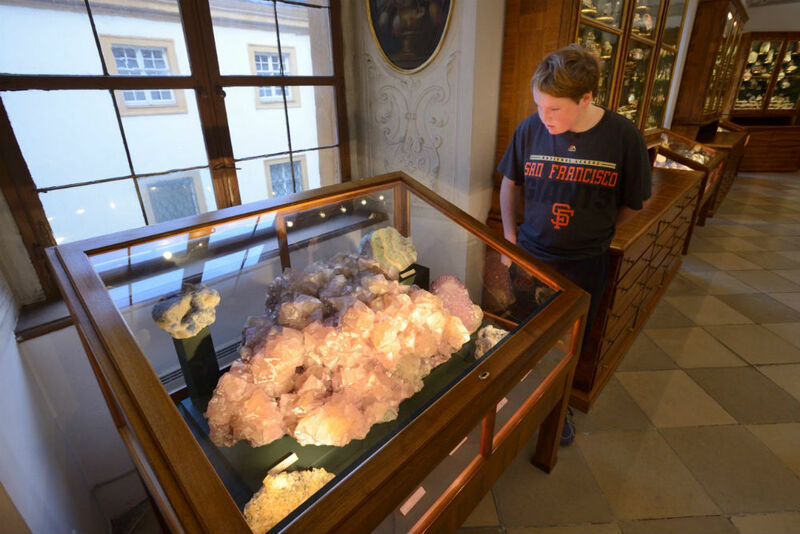 For instance, in Austria at Melk Abbey we got to see the Minerals Room. 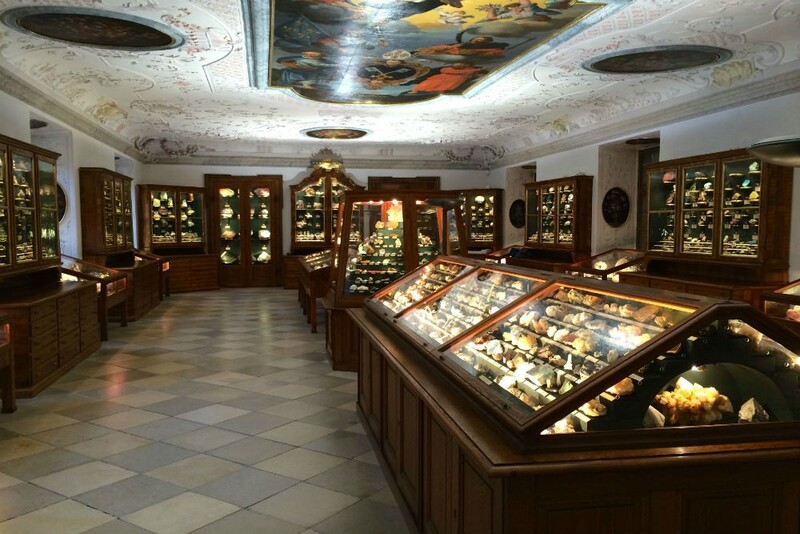 There were lots of precious rocks. Doug and I took a photo of almost every rock. The only time we went with a group from the ship was when we took a bus to Salzburg because Salzburg isn’t on the Danube. 6. While you’re walking around all day, try new foods. 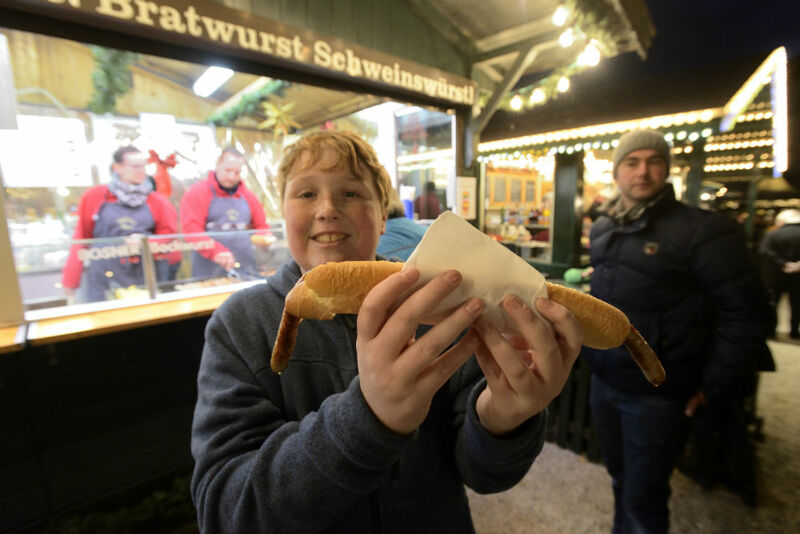 There are many foods that you can find in Europe that you can’t find in the United States. There are also many European foods that you can find in the United States but they taste much better in Europe. 7. Back on the ship, eat upstairs on the Aquavit Terrace. The food came quickly. It made for a yummy family dinner without having to sit in the dining room for two hours. The menu had six entrees, and I promise your kid would like at least one of them. We also loved Milan, our waiter who was so nice to us. Eat here for a kid-friendly meal. 8. Look for kid-friendly movies and TV shows in your cabin. 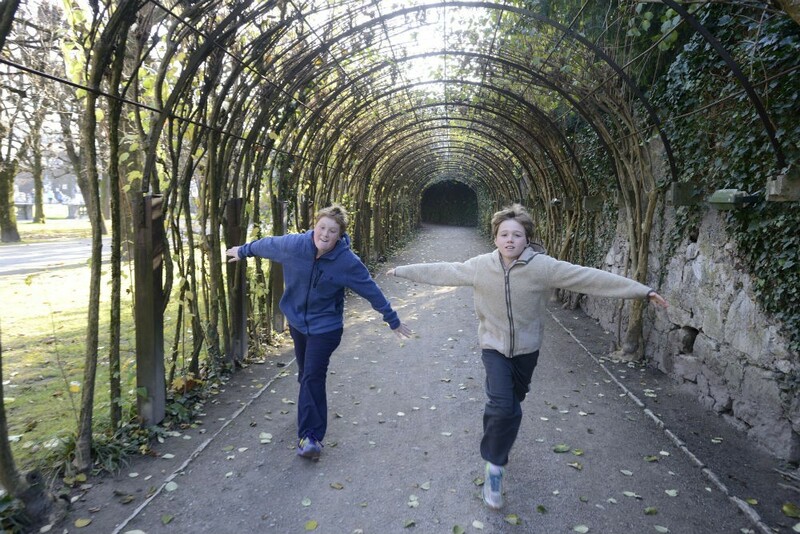 In our cabin they played The Sound of Music, which was great because we went to Salzburg where they filmed the movie and we recognized the gardens where the Von Trapp children played. 9. Find board games in the ship’s library. 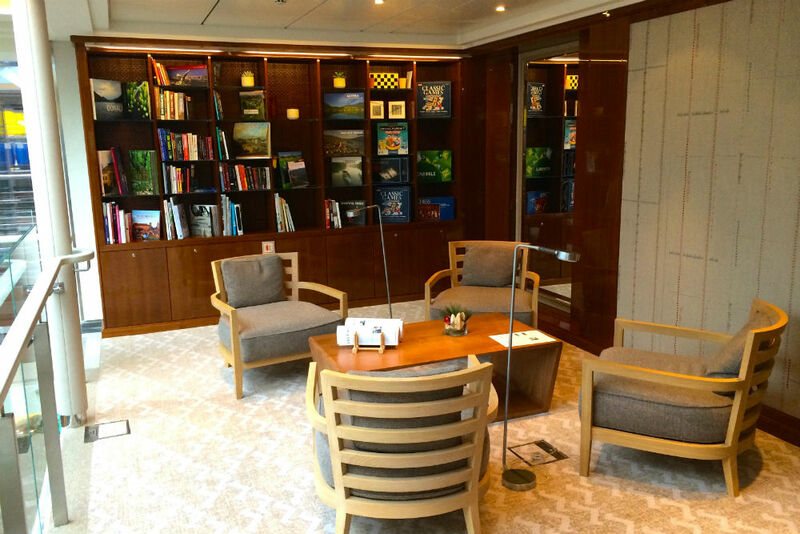 Our ship’s library had Trivial Pursuit, Scrabble, chess, checkers, and backgammon. There were also two computers there, so I could catch up on schoolwork when my laptop wasn’t working. We played board games here. I had to do homework during the cruise. 10. Talk to the older passengers. They liked talking to me and Doug, and they were easy to talk to. One even asked to play shuffleboard with us. 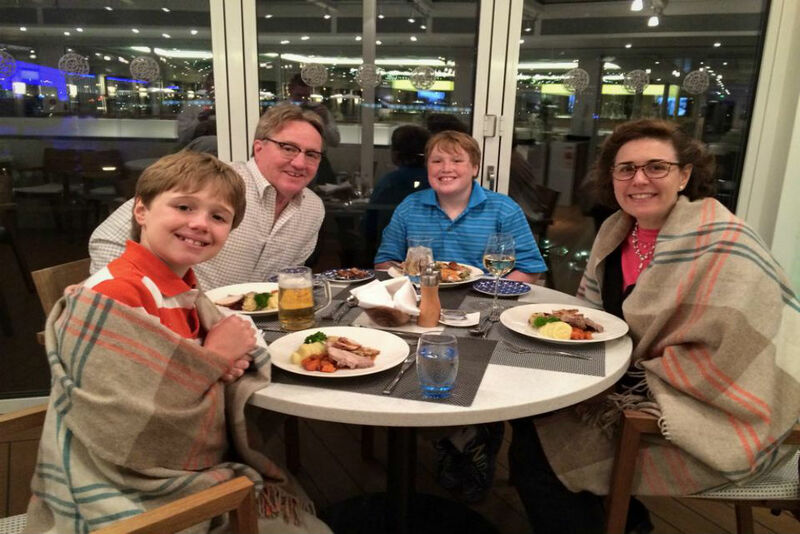 So my advice to parents is: If you plan on spending a lot of time in port, and if your kids are at least nine to ten years old, and you think they are mature enough, then you can consider bringing them on your next river cruise. 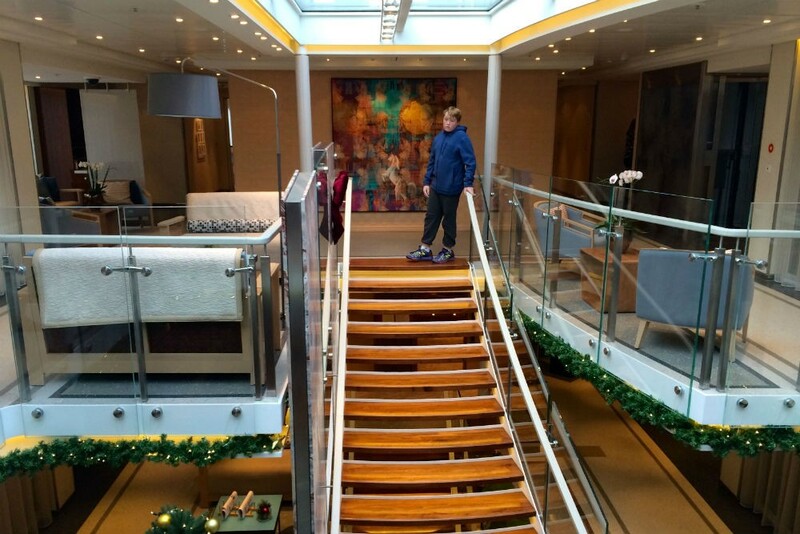 I also have advice for parents thinking of taking their kids on ocean cruises: Things to Know Before Booking a Family Cruise: Tips From a 12-Year-Old. Wondering about the easiest way to see Europe? 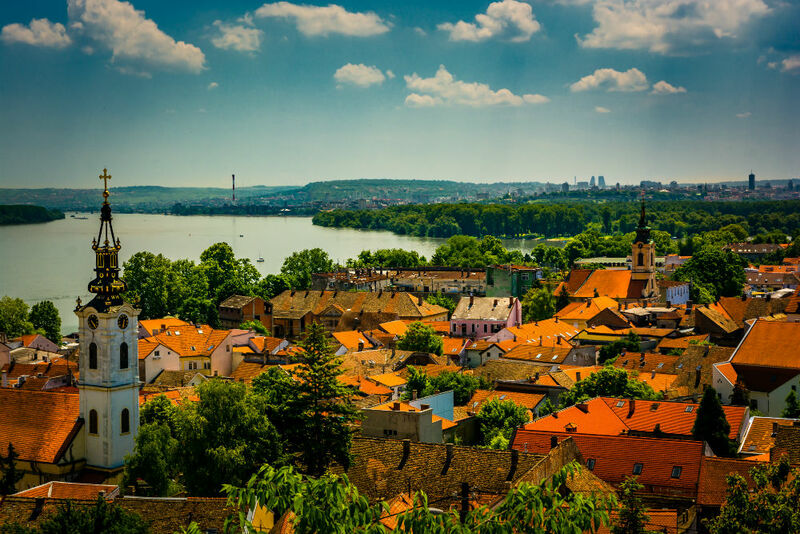 Get expert tips on the best European river cruises. European river cruises have grown so popular that often the only time you can get a cabin is low season. But is a low-season cruise worth doing? This article was JUST what I was looking for. 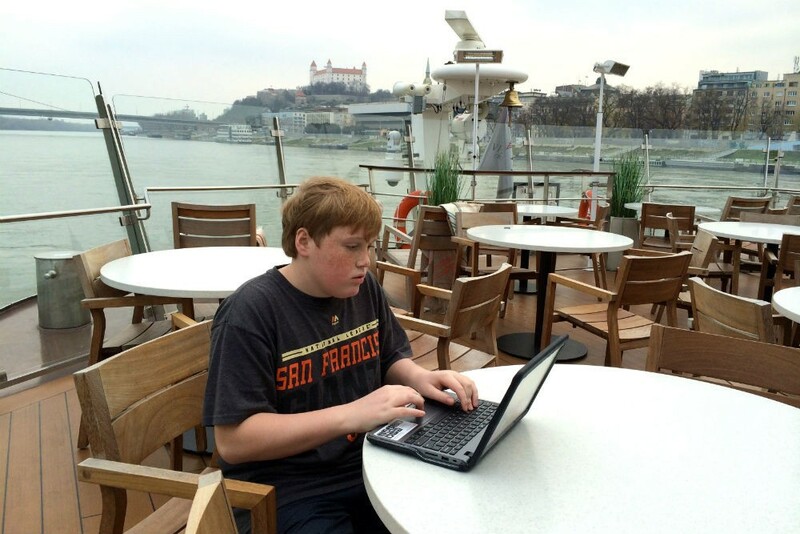 We are planning a River Cruise in Europe when our son turns 11. I can’t wait to read Charlie’s tips with him. I’m so glad you were able to share your experiences as I think that would ease any kids mind on what to expect with a river cruise. Looks like you and your brother had fun. Keep up the blogging with other travel experiences! Thank you! We are in the process of planning a family trip to Europe, and are very interested in the idea of traveling with a river cruise. We just want to make sure that this is something our kids will enjoy too. I like the suggestion of not touring the port we are at with the group from the ship; that way if my kids get bored, they won’t annoy the other people around us. 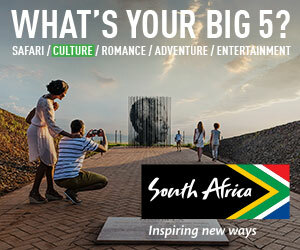 I think it would be a good idea to also look and see if at the different ports we go to have any festivals or things of that nature going on so that my kids will get to experience a little bit of the culture! 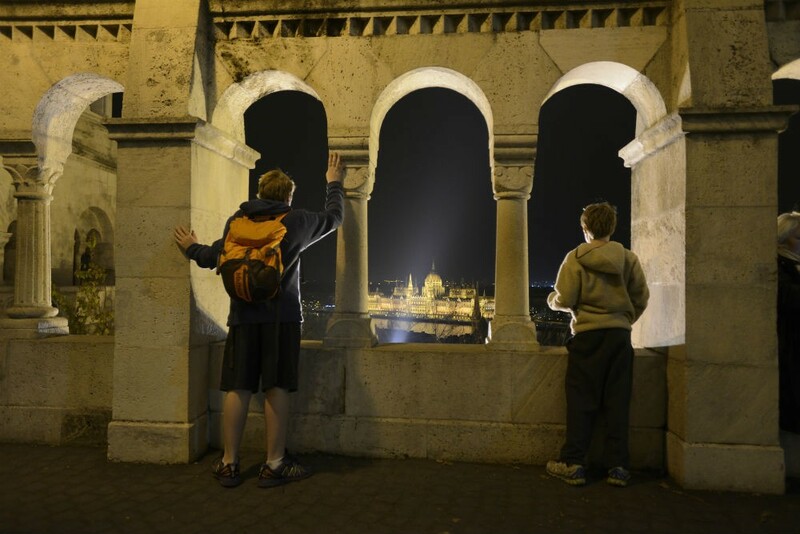 This article really helped with getting ideas of what I can do with my kids in Europe. thanks for sharing your insights Charlie,i read them to my daughters ( a tad younger) and i was particularly impressed with your tips since i offer cruises in a part of the world that tends to receive average of 50+ year olds. 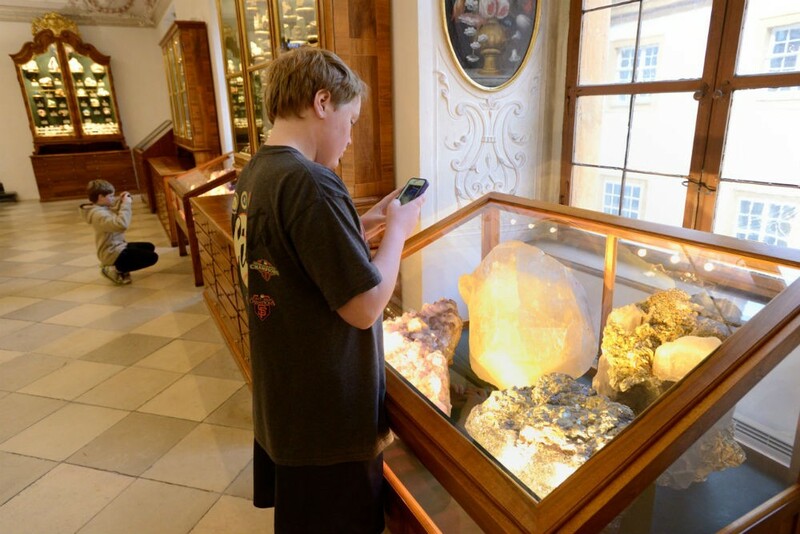 Loved your mineral photos too! Charlie, My family has really wanted to go on a riverboat cruise, but I have heard the rooms only accommodate 2 people. What were the room accommodations like for your family? Did you boys stay in one room and the parents in another or did each of you stay with a parent? Thank you! Great article Charlie! I love all your insights. These are all great tips!